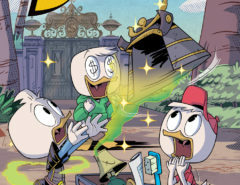 We knew it was coming, but here it finally is: A First Look at the new DuckTales. While the style is completely new, it does feel familiar. While watching the trailer, we get a first look at Scrooge’s Money Bin and Duckburg. 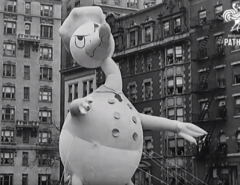 And we should also not forget that Donald will have a lead role in the new DuckTales. Donald brings the nephews to uncle Scrooge and they meet him for the first time at McDuck Manor. At the manor the nephews also get to know Webby and Mrs. Beakley. 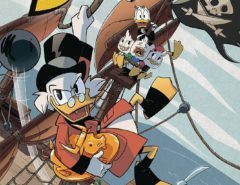 While they question uncle Scrooge about why he used to be a big thing, adventure starts to unfold and we also meet Launchpad McQuack.